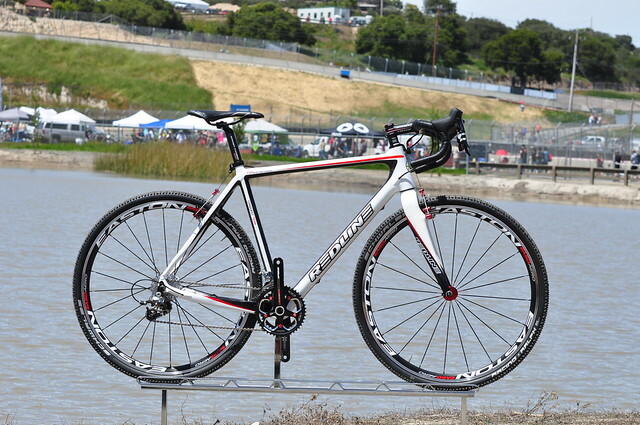 More Redline Bicycles goodness, but this time its their CX models. 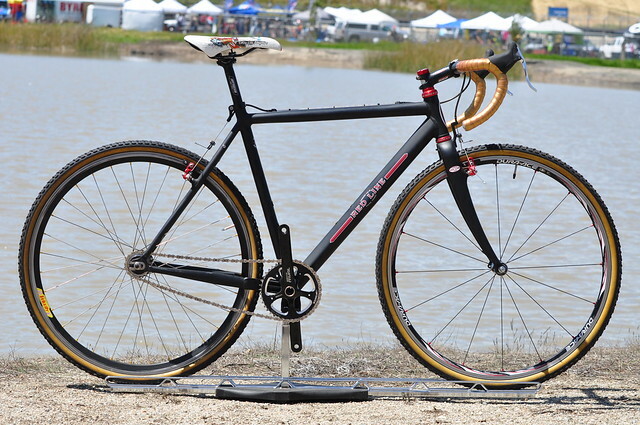 Check out this Single Speed CX bike. 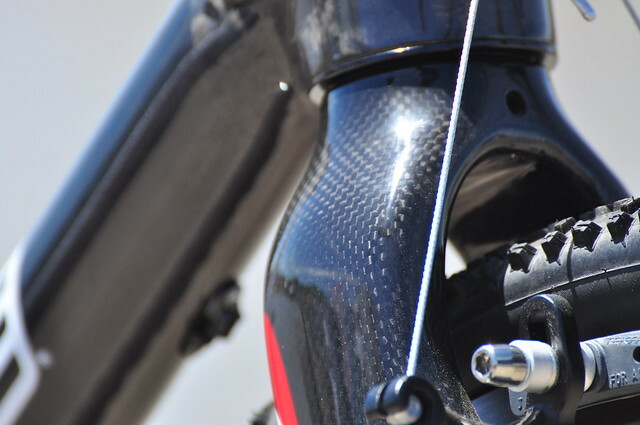 First Impression: 2010 Redline Conquest Sport – same two wheels but a different ride!